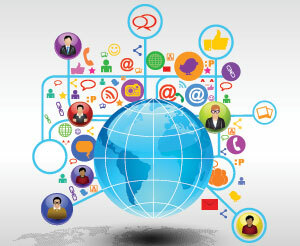 Hosting websites is a massive, technological, fast evolving and growing global business. Website hosting is all about managing and optimizing the rapid rise in the number of websites: there are over 1.8 billion websites today compared to just 3,000 in 1994. These zillions of webpages compete for prized online real estate, to attract the more than 6 billion targeted internet users worldwide. To succeed, companies, organizations and individuals demand that the website hosting service providers deliver for their websites the four key S’s of website hosting success: speed, security, scalability and support. The hosting industry is yet another deeply technological subject for those concerned to master and manage. 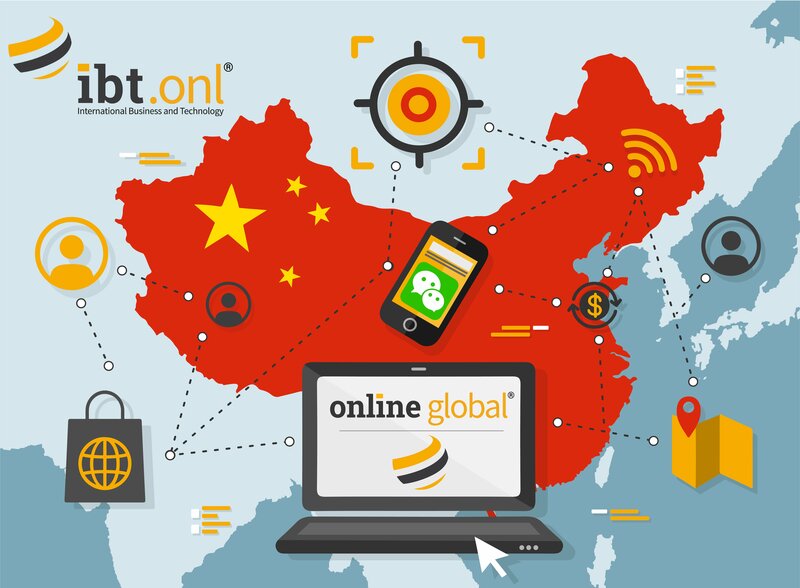 At IBT Online we want the best for our clients online business and this includes getting the best hosting experience in global markets. Service delivery from hosting providers ranges from good (5) to bad (1) (see below for criteria). We see averages of 4 in home markets, but 2 when it comes to global website hosting! The IBT Online Global program best practice for website hosting, is to get our clients a top 5 score in all their markets. 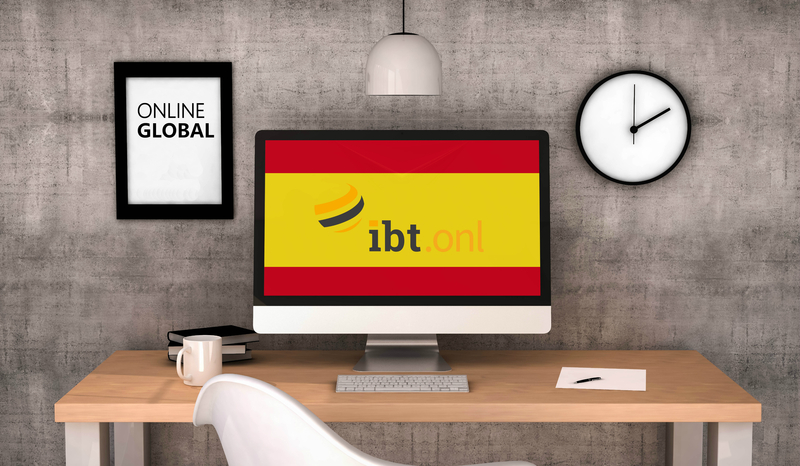 At IBT Online we deliver innovative and high-quality websites and online marketing for international businesses. 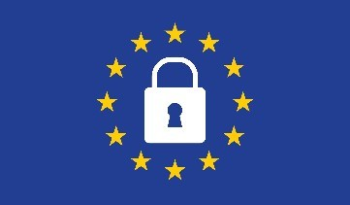 With offices in Europe and the US, helping companies navigate the European General Data Protection Regulation (GDPR) is fundamental to our business. This blog post sets out how you can implement a DIY strategy for dealing with GDPR and how IBT Online can help you get ahead of the game in digital trustworthiness. The ability to access the internet is increasingly seen as a fundamental human right. Tim Berners-Less, one of the inventors of the WorldWideWeb and a director the World Wide Web Consortium (W3C) notes that “The power of the Web is its universality. Access by everyone regardless of disability is an essential aspect”. Accessibility for the disabled, is a growing concern. While the United Nations set out guidelines as far back as 2006, countries have been slow to adopt them. But the tide now looks to be turning. The European Union (EU) implemented the accessibility best practices in 2010. In 2017, over 400 U.S. companies were served with lawsuits under the Americans with Disabilities Act (ADA) because their websites were not deemed accessible to the disabled. Websites are increasingly recognized as public places, and therefore need to be more mindful of public accessibility. Today, more than 4 billion people use the web for: “education, employment, government, commerce, health care, recreation, access to information and more” (Source: United Nations). To be denied access to the web is an impediment to normal life and life’s opportunities in our 21st century world. Companies need to take note. The digital economy delivers. 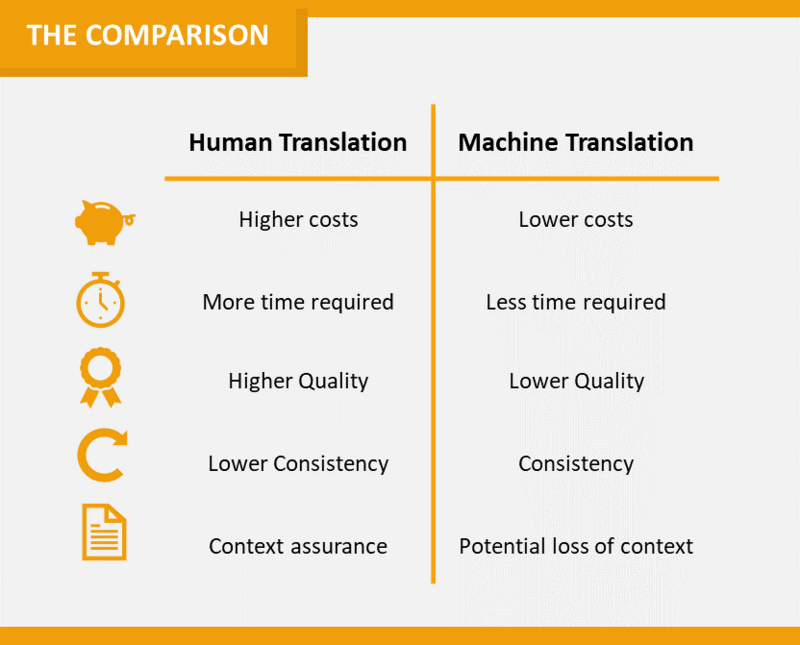 It lowers costs and barriers to markets, as well as providing access to an unprecedented number of customers (both business and consumer). The traditional routes to markets have eroded. 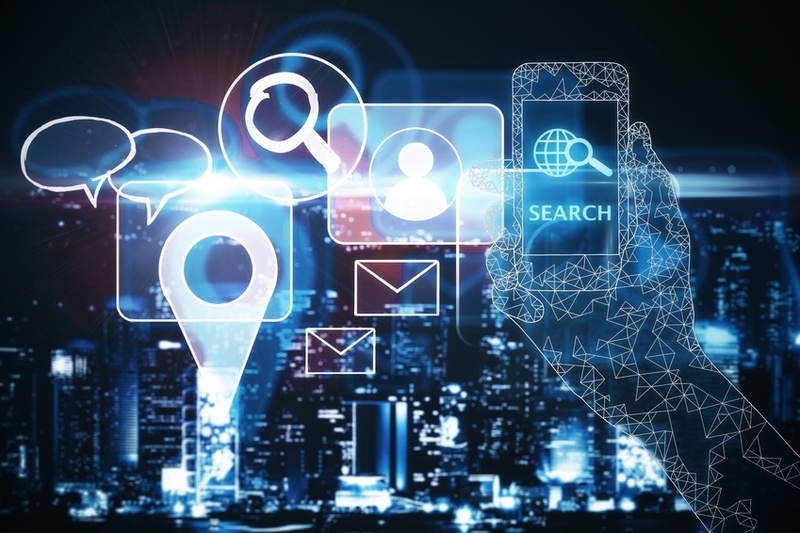 Smart companies, notably web savvy businesses, have created and leveraged technologies to grow their online global sales, brands and businesses. In any given “home market” there is a truism that the vast majority of your potential clients are located in, by definition, outside in those global markets. 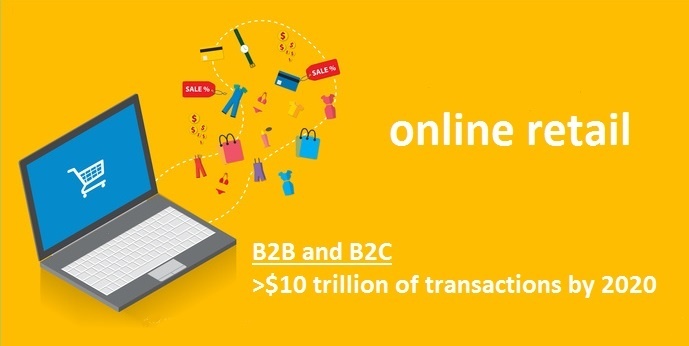 Sow the two together, online and global, and you have the driver that ensures B2B and B2C online global retail will represent >$10 trillion of transactions by 2020. And the #1 beneficiaries of the digital economy are small and medium-sized enterprises (SMEs). If you are a decision maker in an SME, please do read on, think through the sales opportunities and the potential value to your brand and business.